Tartan can not only be found in the craft markets but also the traditional markets for textiles. 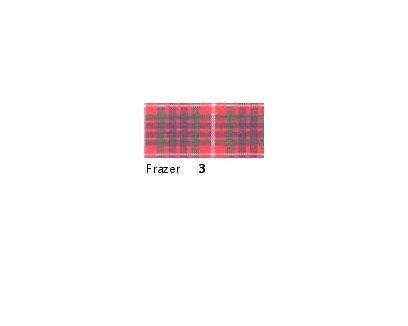 Approved by the Scottish Tartans Authority. Made from 100% polyester yarn.